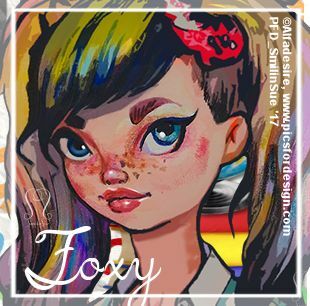 I made a set (Tag, Timeline and Profile) with the gorgeous revamped kit of Foxy’s Designz. 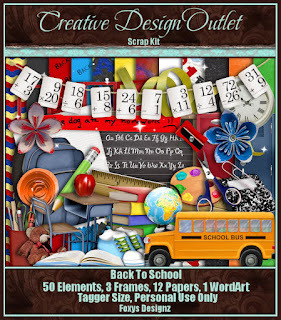 This kit has 50 cute Back to School elements 1 WordArt and 12 coordinating papers. You can request this kit exclusively at CDO. 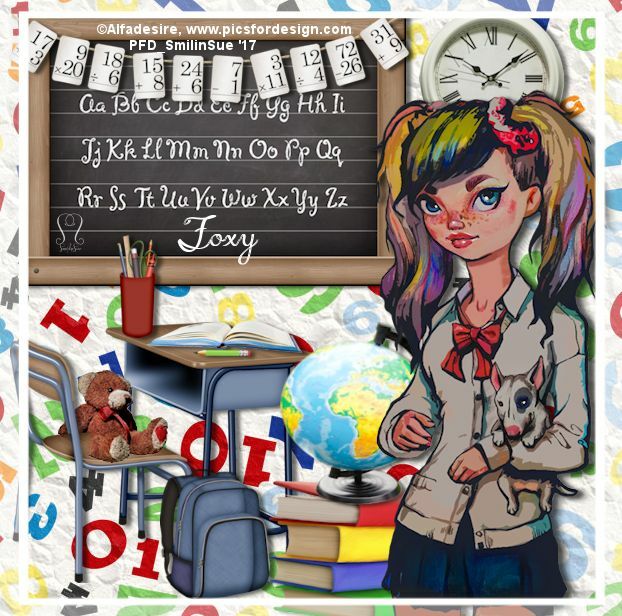 You can also be redirected to the store when you visit her blog.